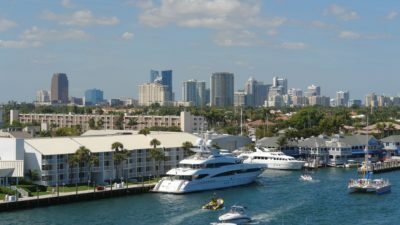 Fort Lauderdale has some of the most fun things to do in Florida. Check out all the cruises and other attractions. 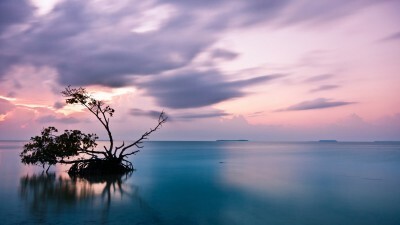 Check out gator tours, swamp tours, excursions, and other things to do in the Florida Everglades.